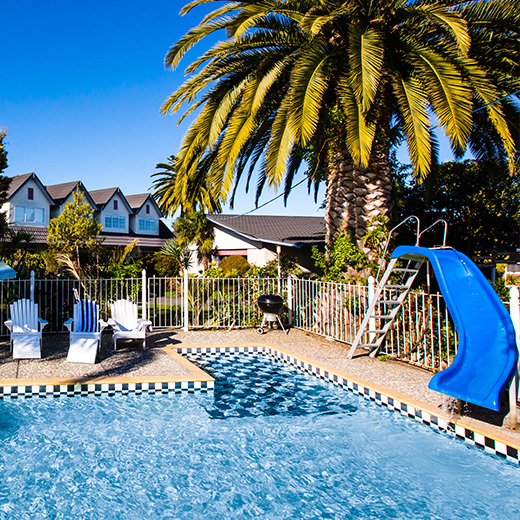 We have some of the best motel facilities in Hawke’s Bay. 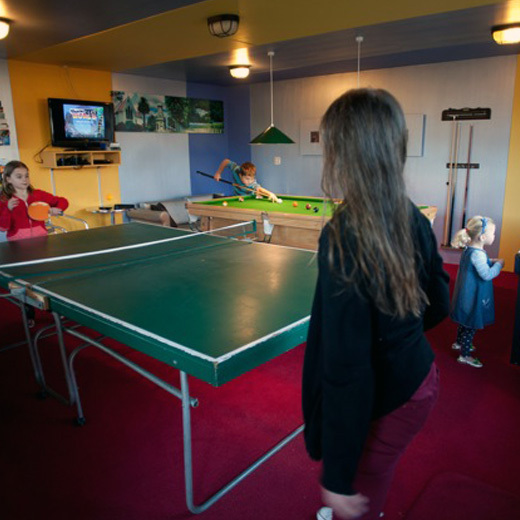 Our guest services and facilities include a heated swimming pool, a private spa, BBQ facilities, computer workstations, printing services and a games room that has been rated as one of the best in New Zealand. PERFECT entertainment area for all ages, especially the boys! RELAX, unwind in a peaceful secluded space. Meeting and Conference facilities for 2 to 200 people.